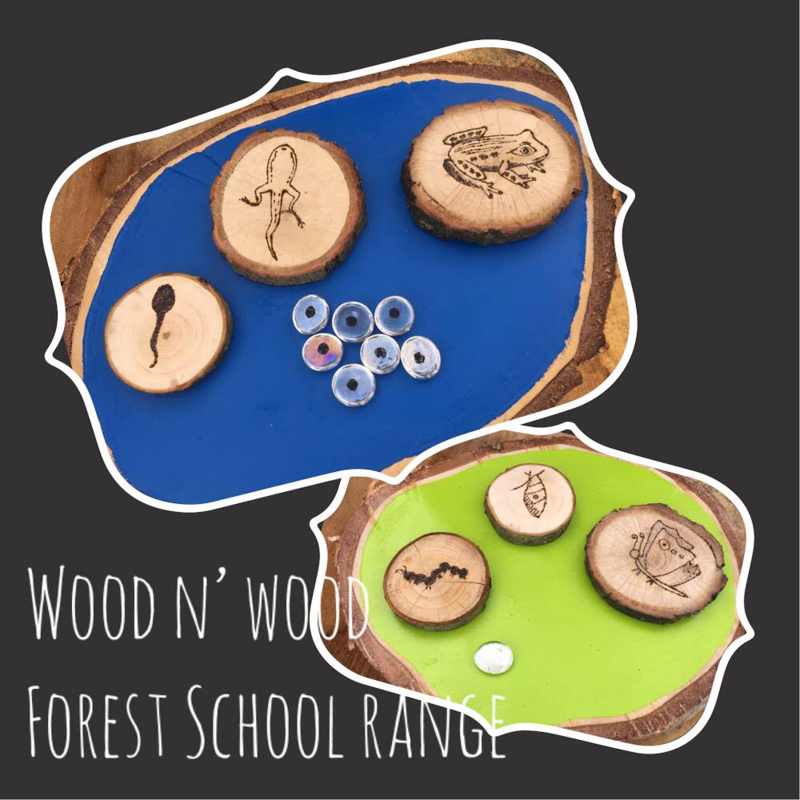 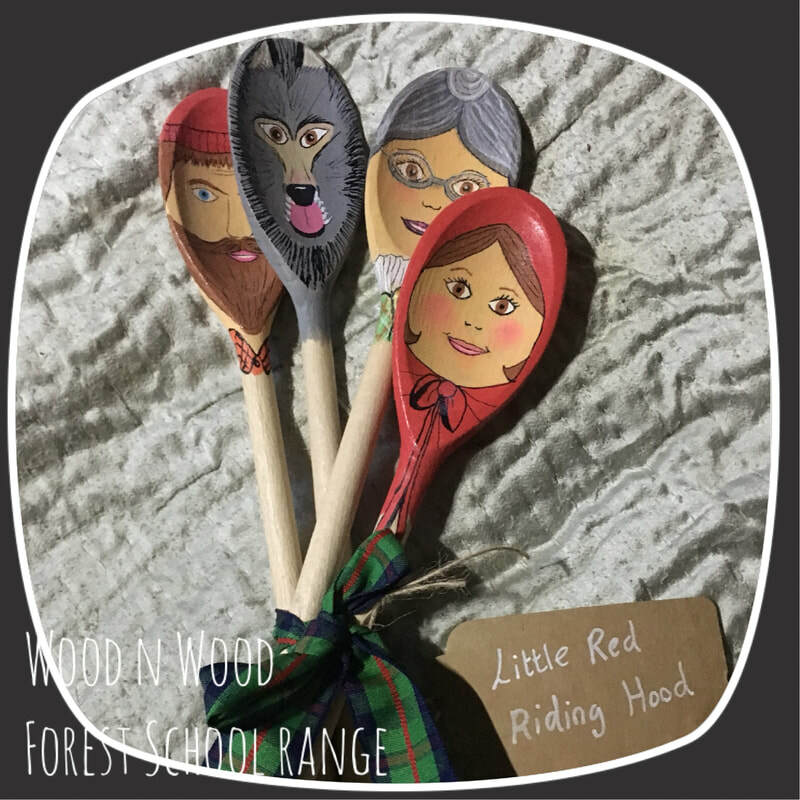 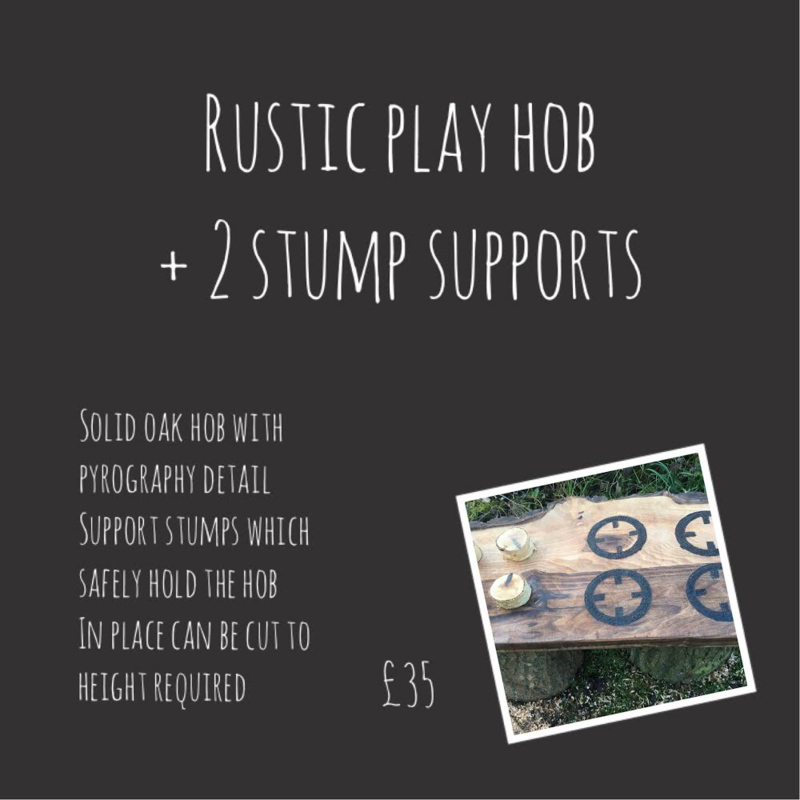 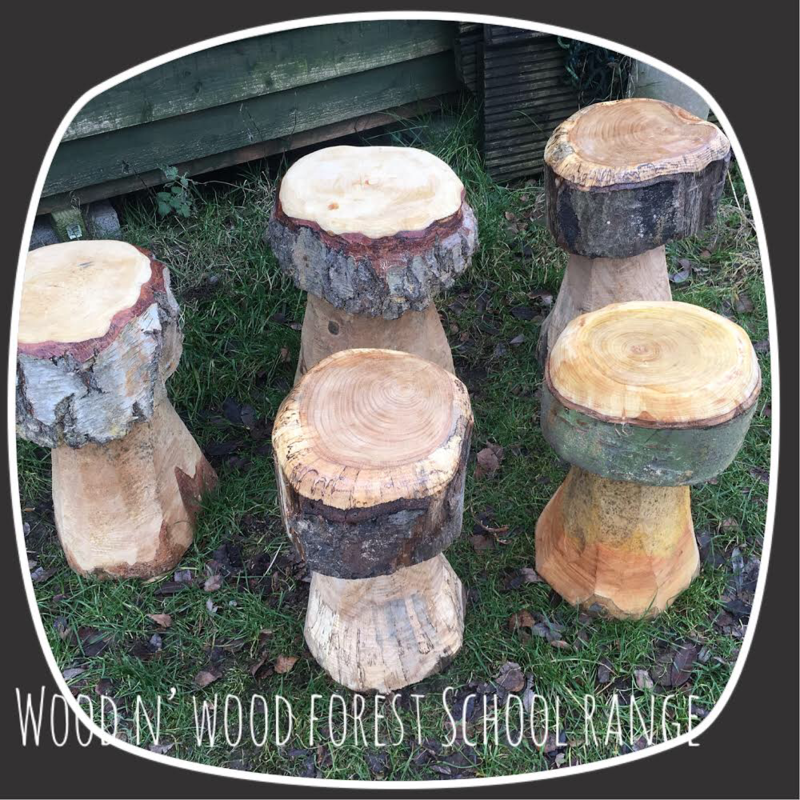 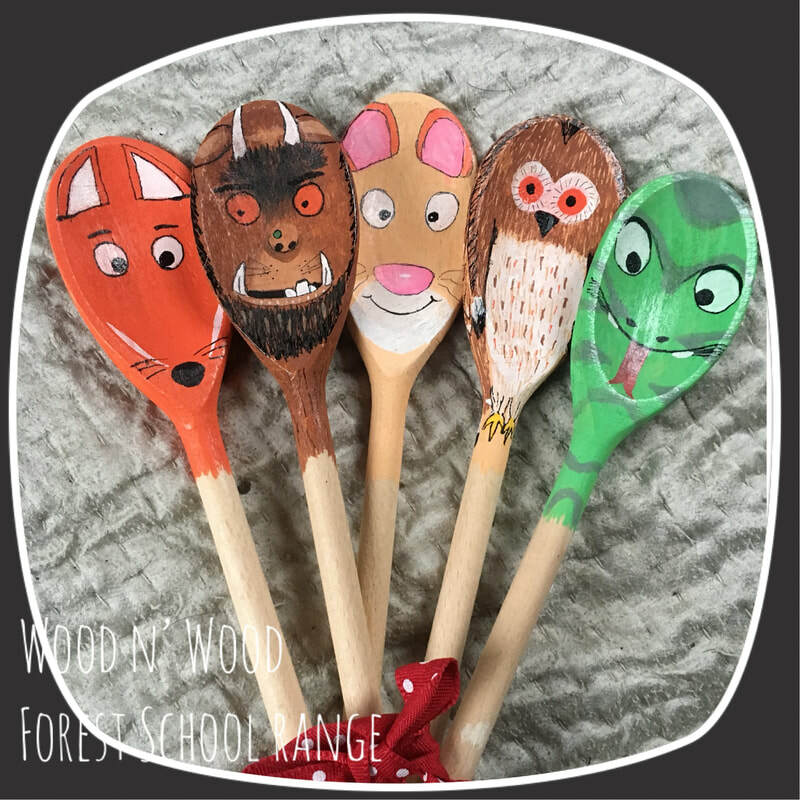 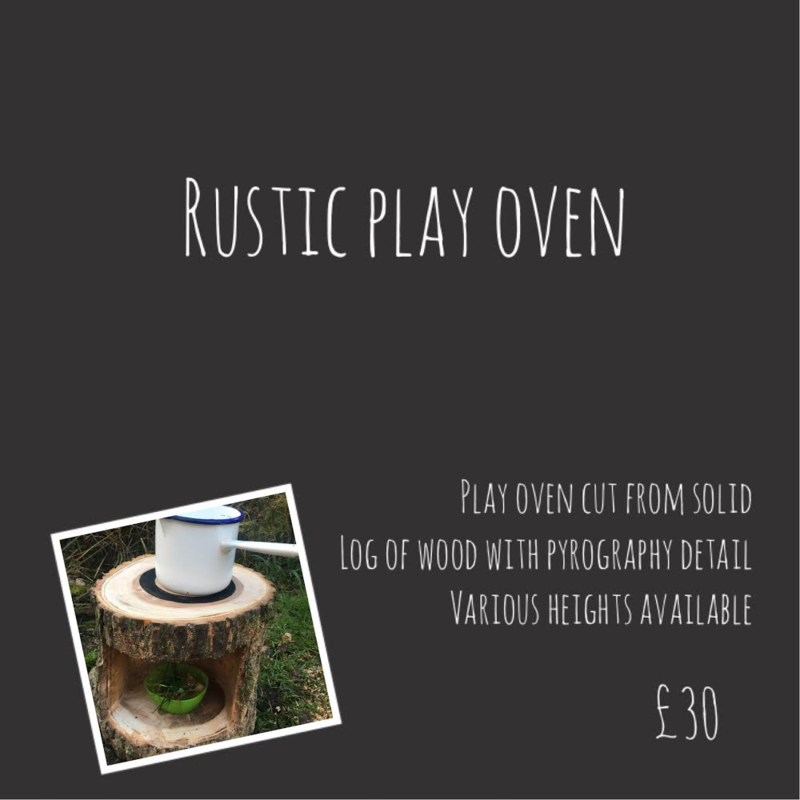 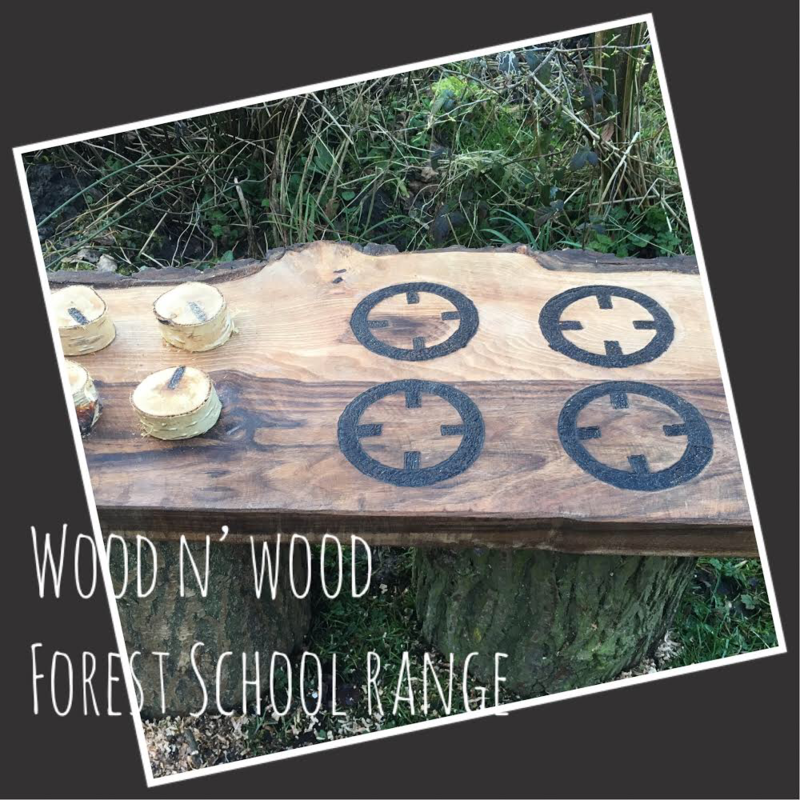 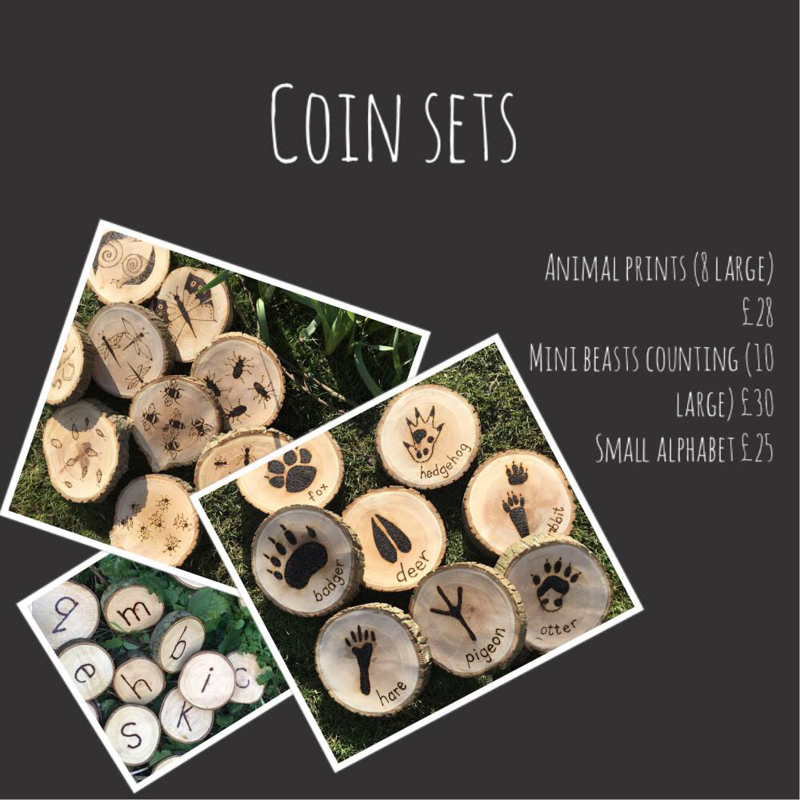 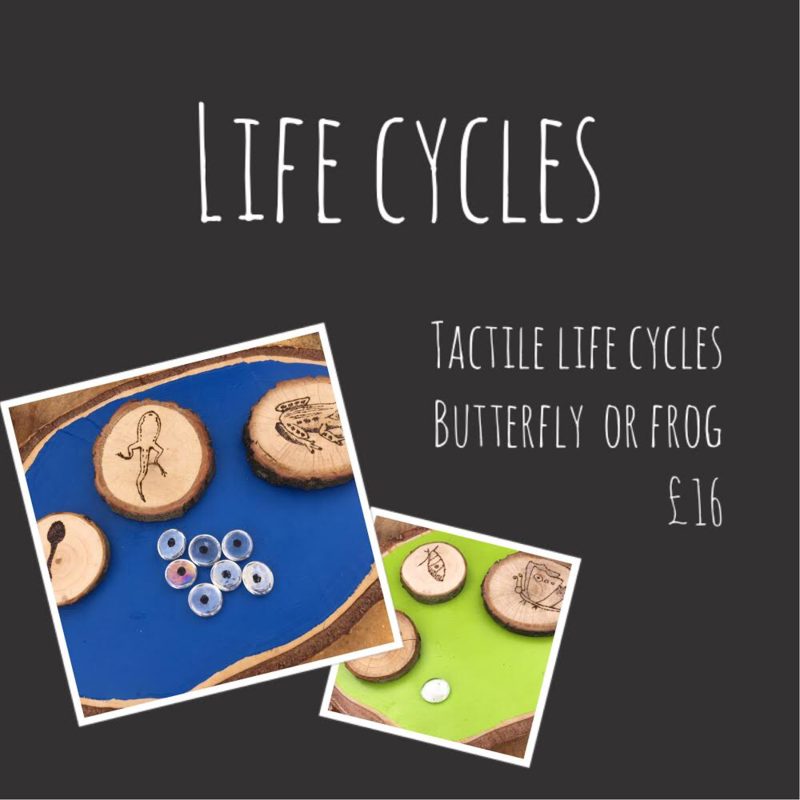 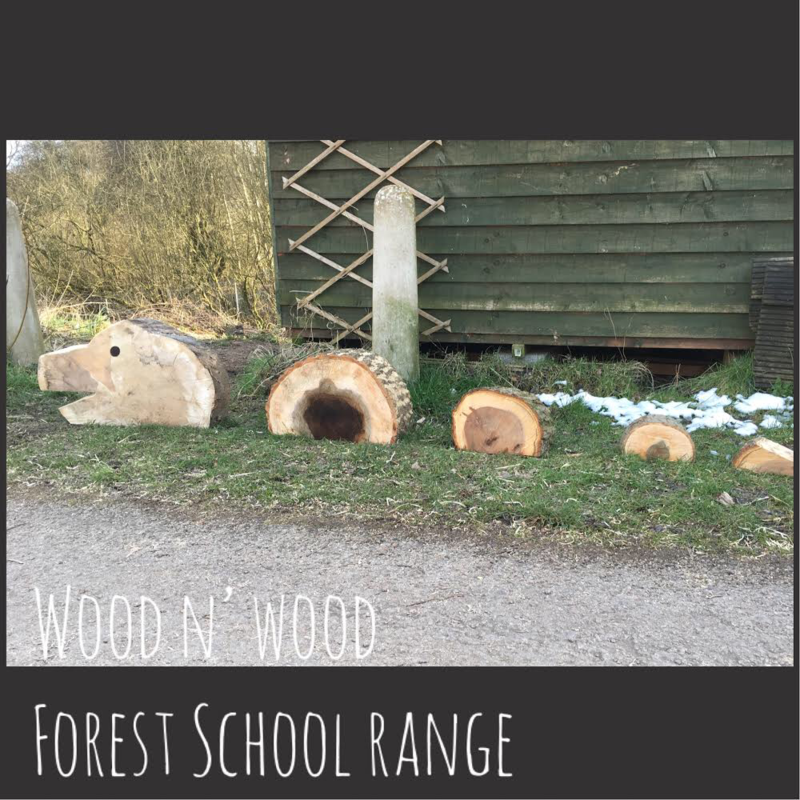 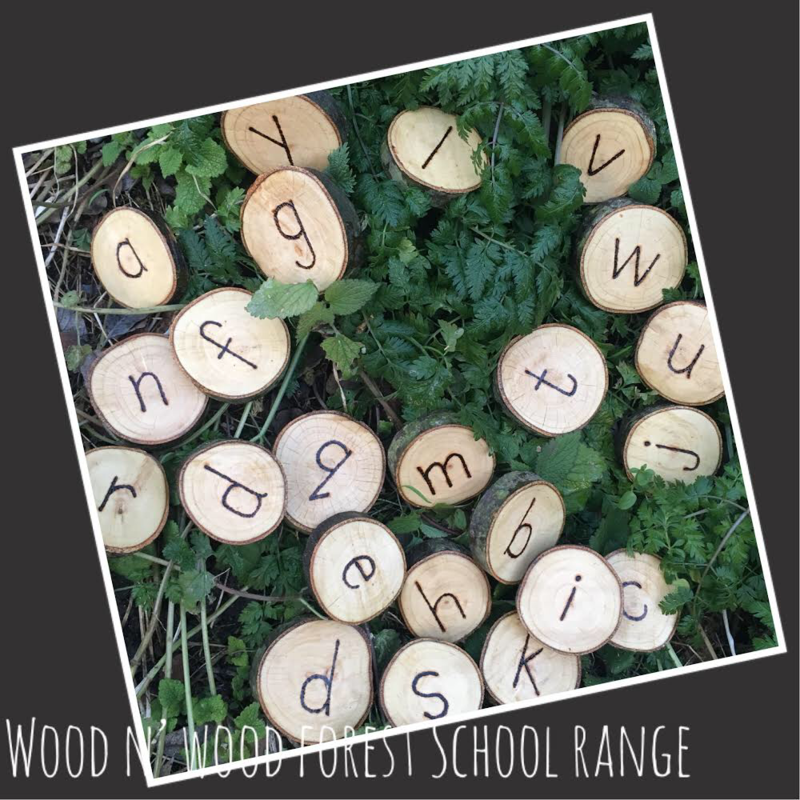 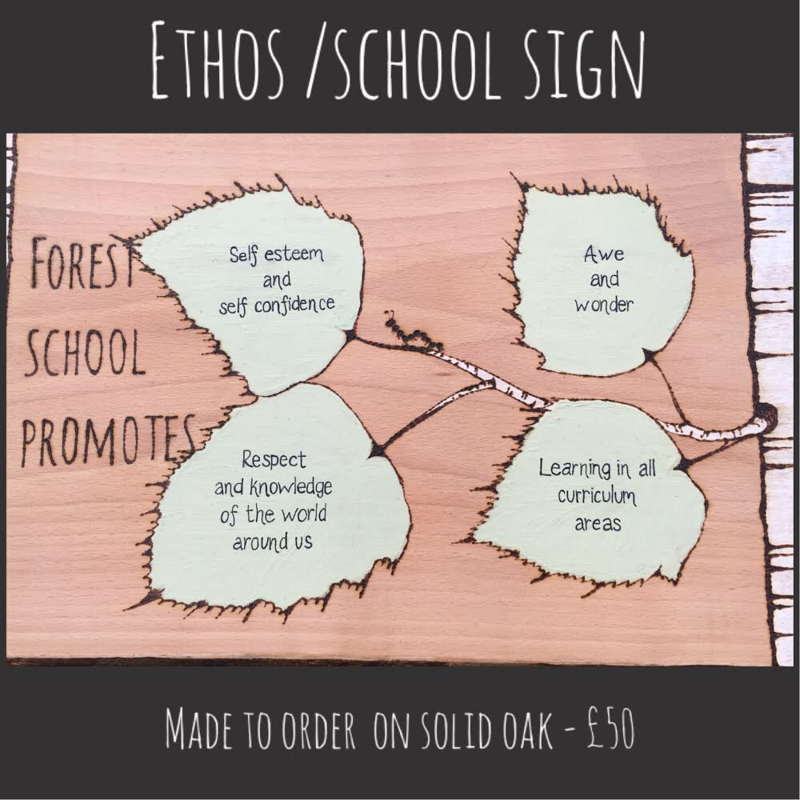 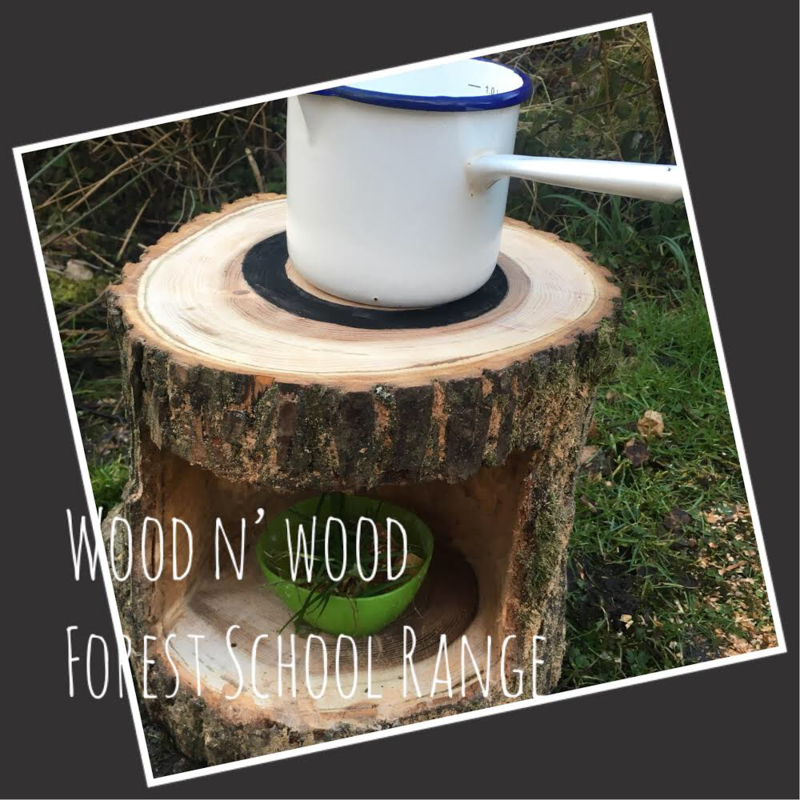 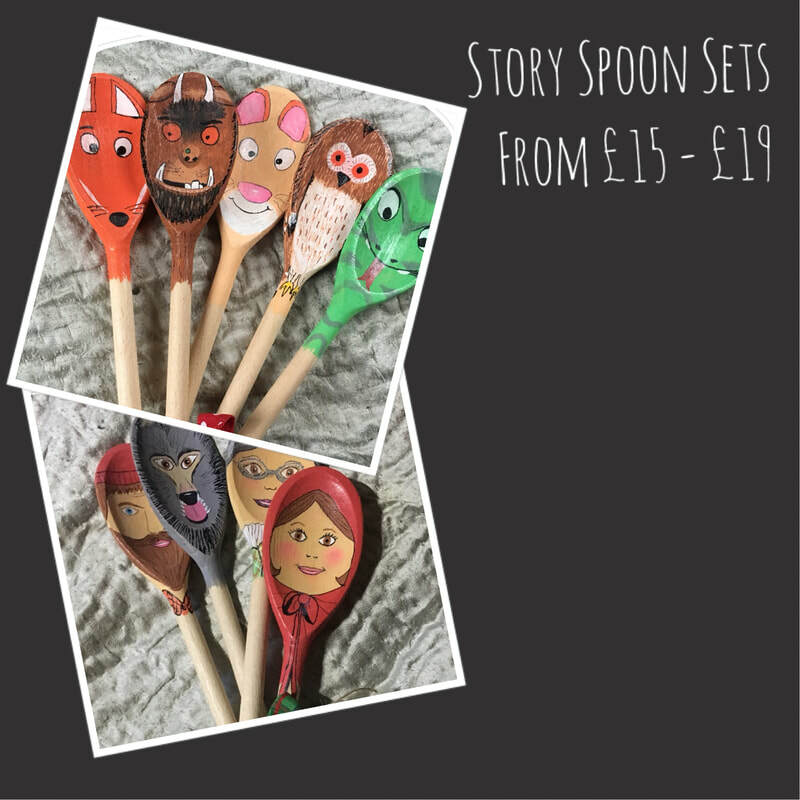 Wood 'n' Wood create handcrafted and chainsawed resources from sustainable wood sources to be used in your outdoor learning/forest school environments. 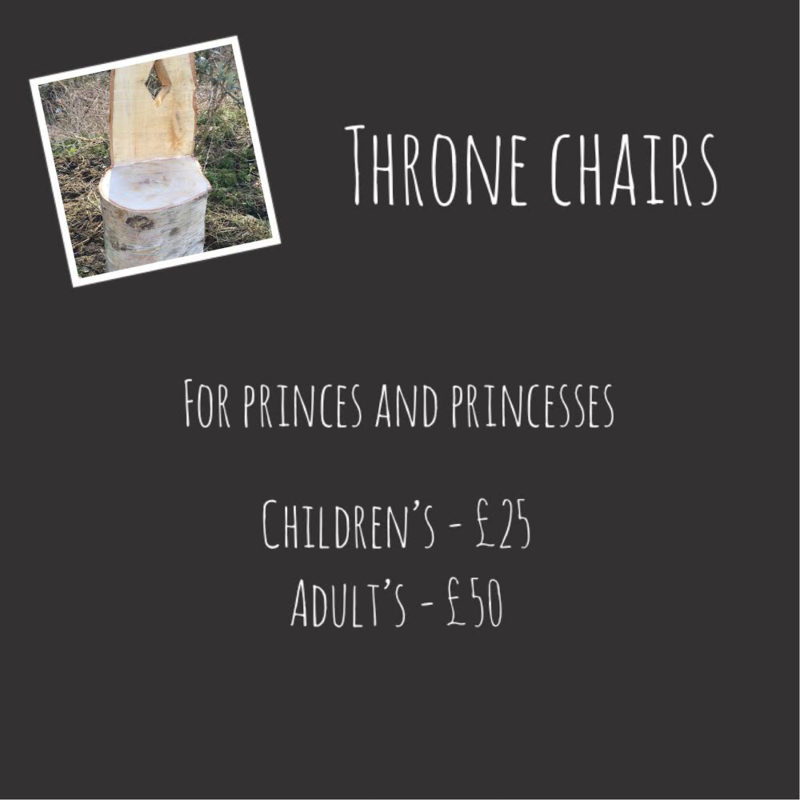 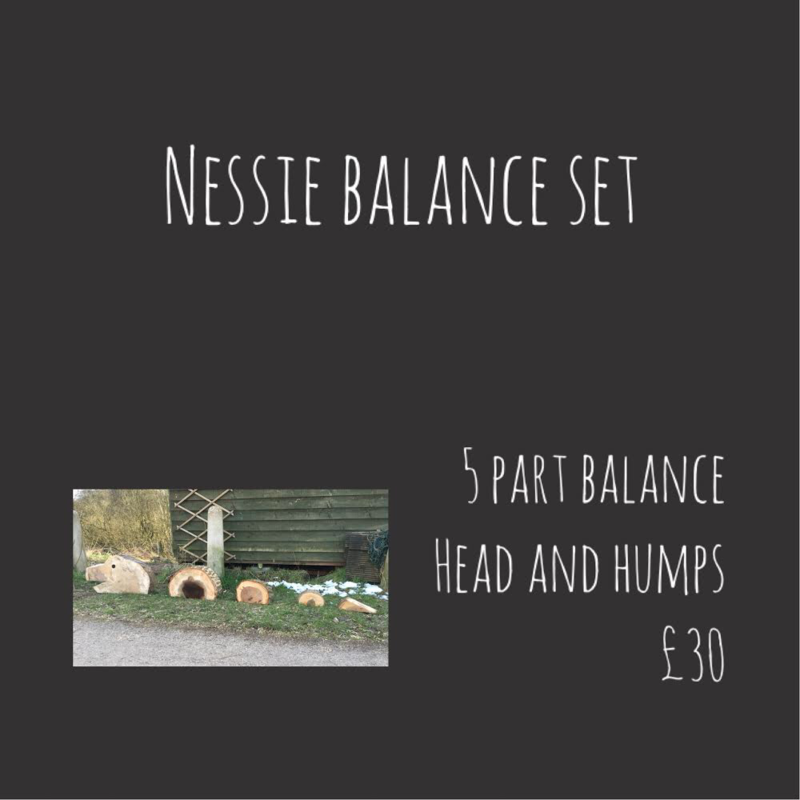 It is an absolute pleasure to be able to share their wares here. 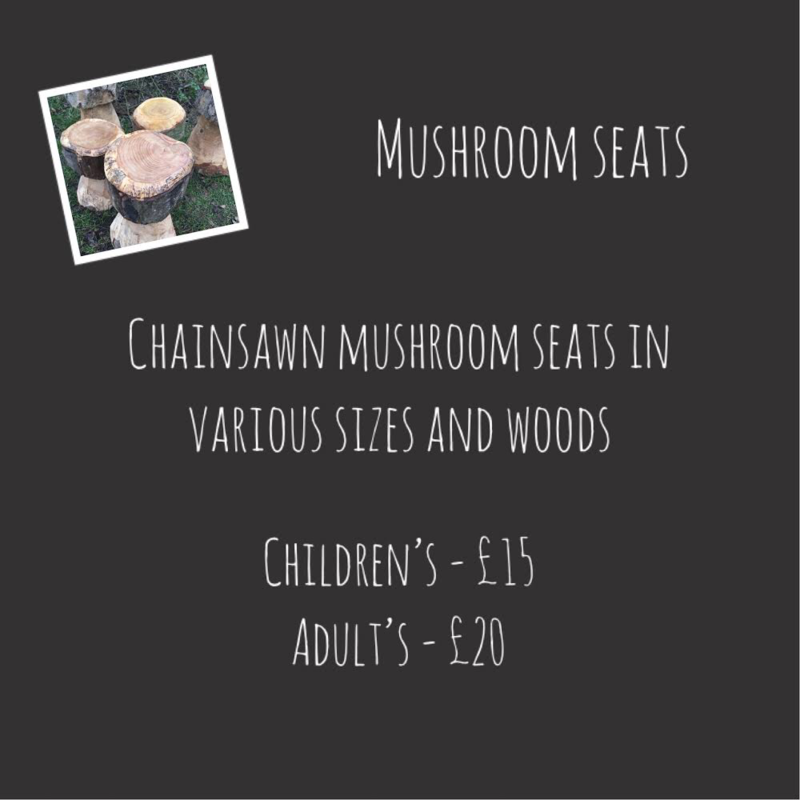 For all enquiries, please contact Wood 'n' Wood directly. 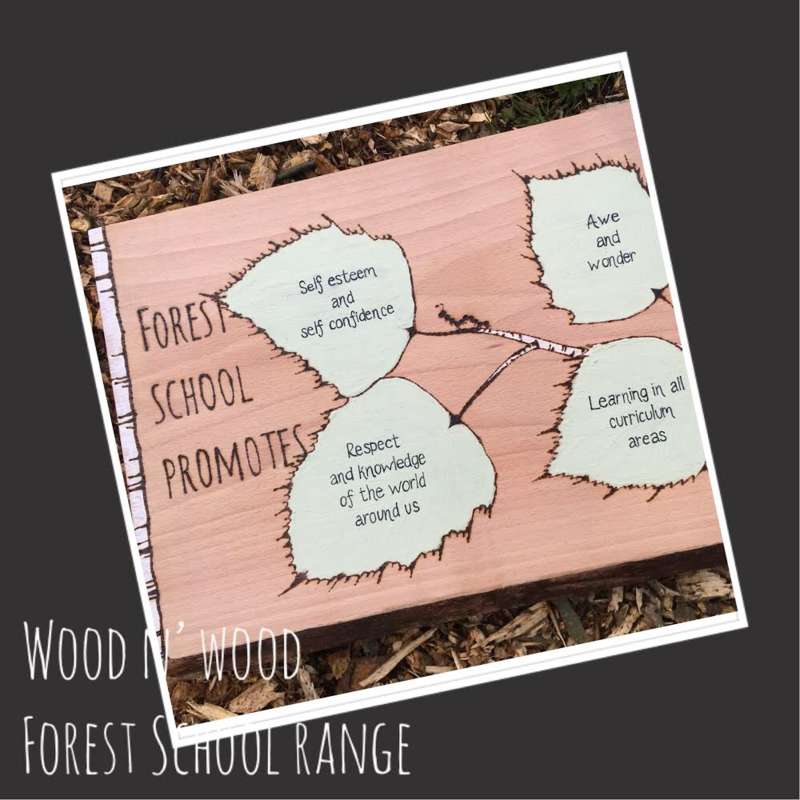 WatsEducation and Wood n Wood are not affiliated in any way. 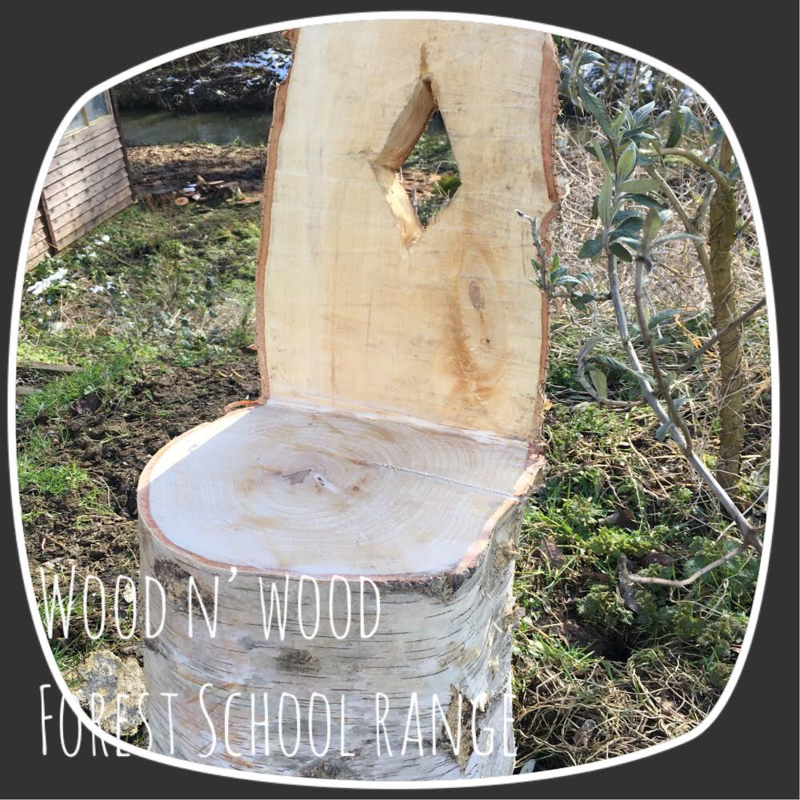 For all business concerning Wood n Wood, they should be contacted directly using the details above.